John C Riley's Birthday is on May 24th and we thought it's only fitting if we do a themed lesson plan on Parody! Dive into this hilariously fun and exciting lesson plan that is sure to engage your students to the fullest! 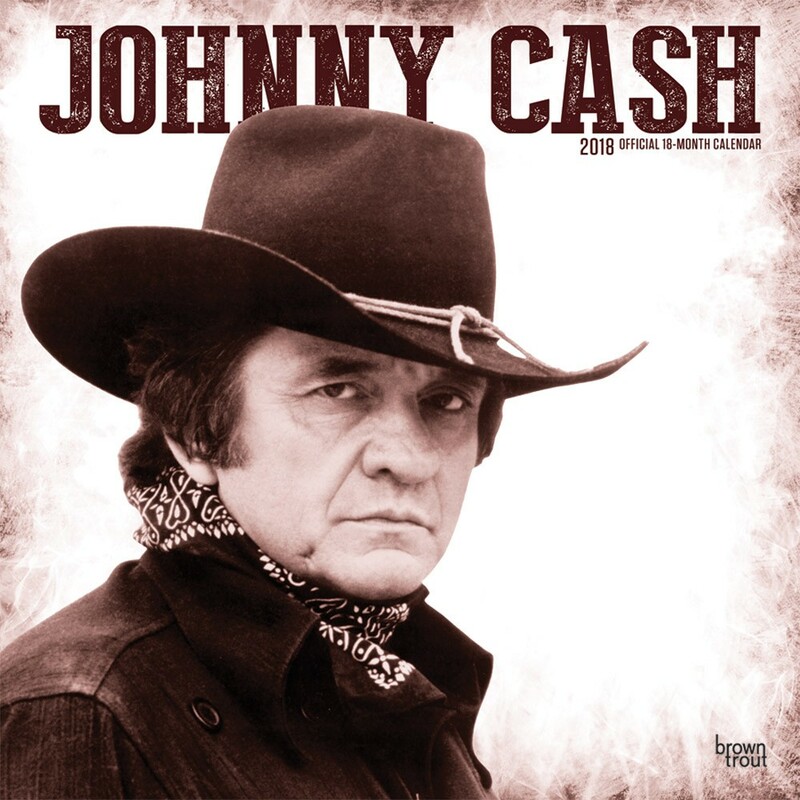 Listen to “Walk Hard” from the movie "Walk Hard: The Dewey Cox Story" and “Ring of Fire” and “I Walk the Line” by Johnny Cash. What similarities can students hear between “Walk Hard” and the two Johnny Cash songs? Can they tell which song is a parody? A parody is when a style of art is imitated for comic effect. Choose something to construct a parody as a class. As a class, write a list of things typical to the object of the parody. These could be song topics, common phrases, or anything else the class can think of. Work together to see if any of the items on the list can be exaggerated for comedic effect. Using a freestyle track from the app, write a song together which incorporates these exaggerated elements. Record the song together as a class, singing it over one of the freestyle backing tracks from the WURRLYedu app. Do the students think people will find it funny? What do they think is funny? Using WURRLY, create a music video to go along with the parody song. Using a topic of your own choosing, write a parody verse of a song.